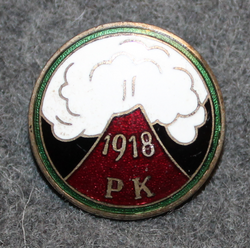 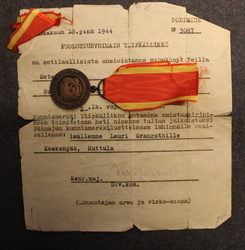 Social democratic workers youth union, peace officer. 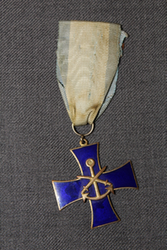 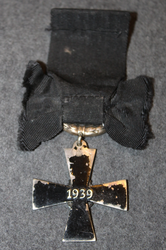 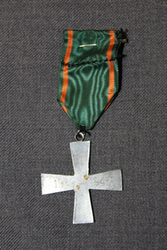 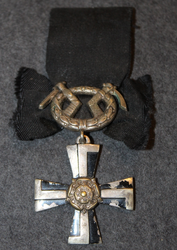 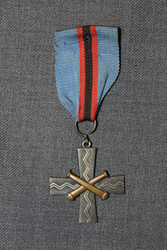 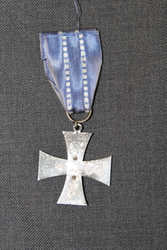 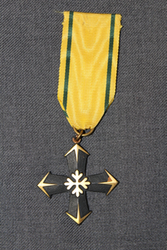 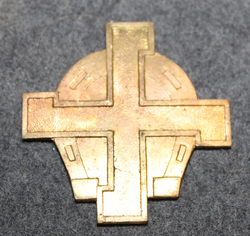 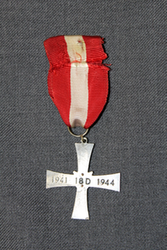 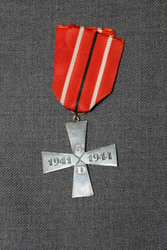 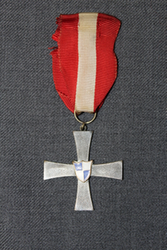 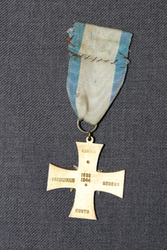 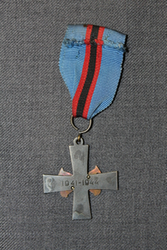 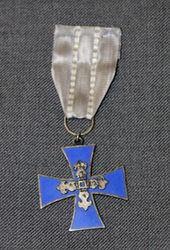 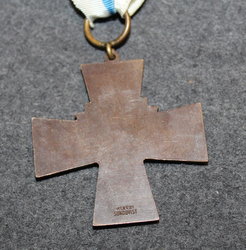 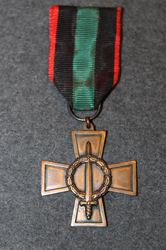 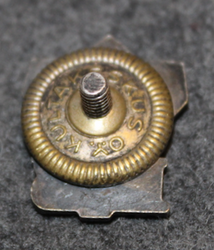 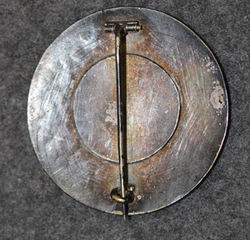 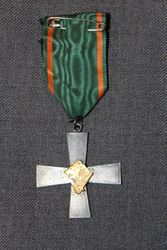 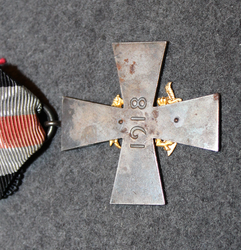 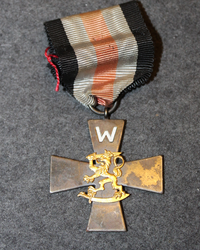 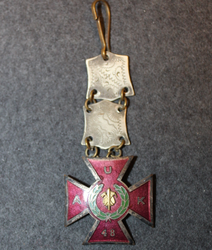 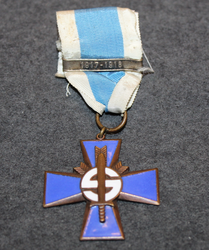 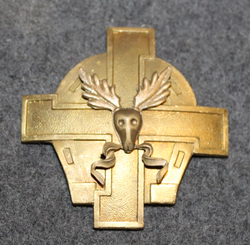 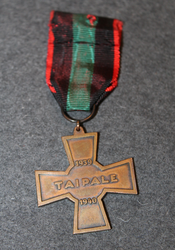 Cross of Vilppula, Finnish liberation war 1918. 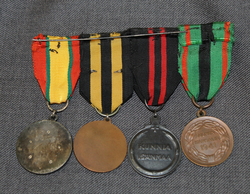 Medal bar of 6 medals for 2 war veteran. 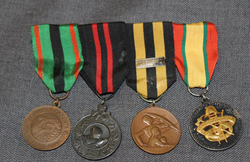 Medal bar of 4 medals for a civil defence man. 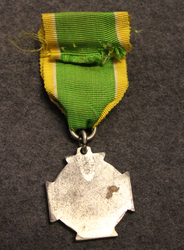 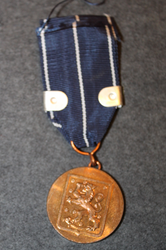 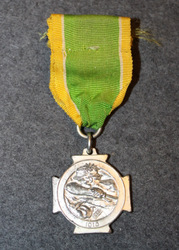 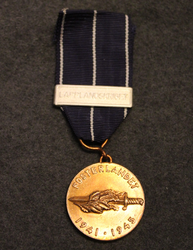 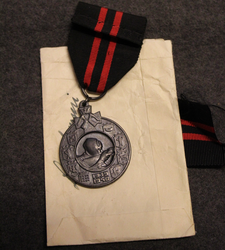 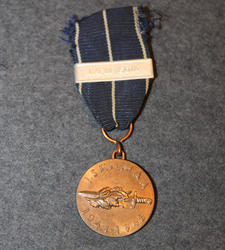 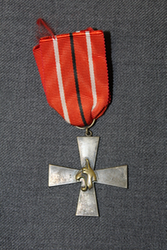 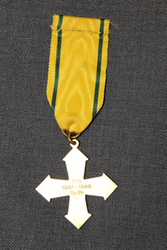 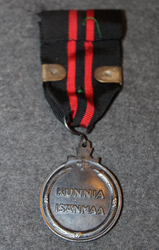 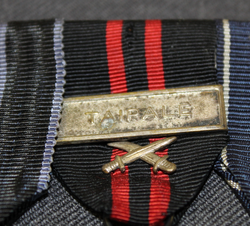 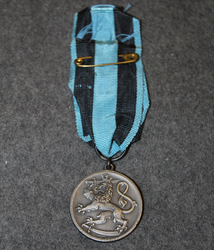 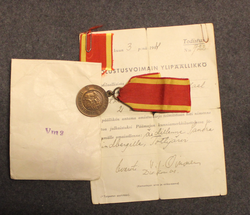 Commemorative medal of Winter war + kenttäarmeija bar + swords. 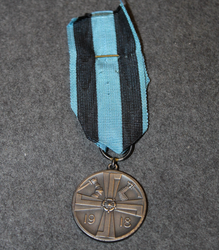 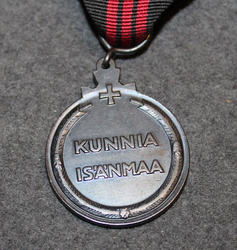 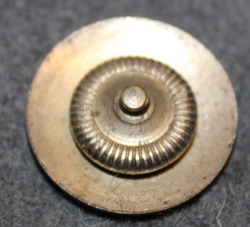 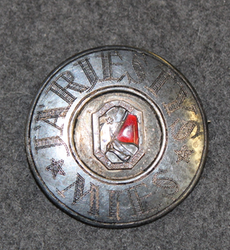 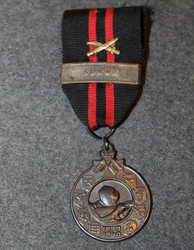 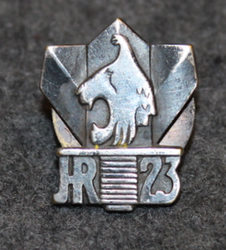 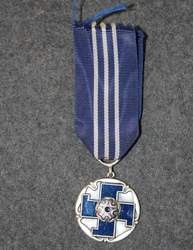 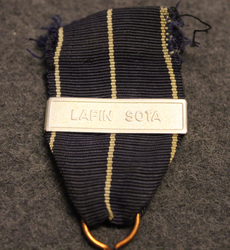 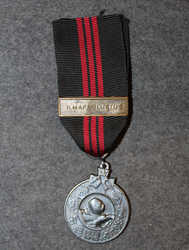 Commemorative medal of Continuation war.